Successfully saved Chocolate Mug Cake (gluten-free, paleo) to your Calendar. You can also save the ingredients to your Grocery List. 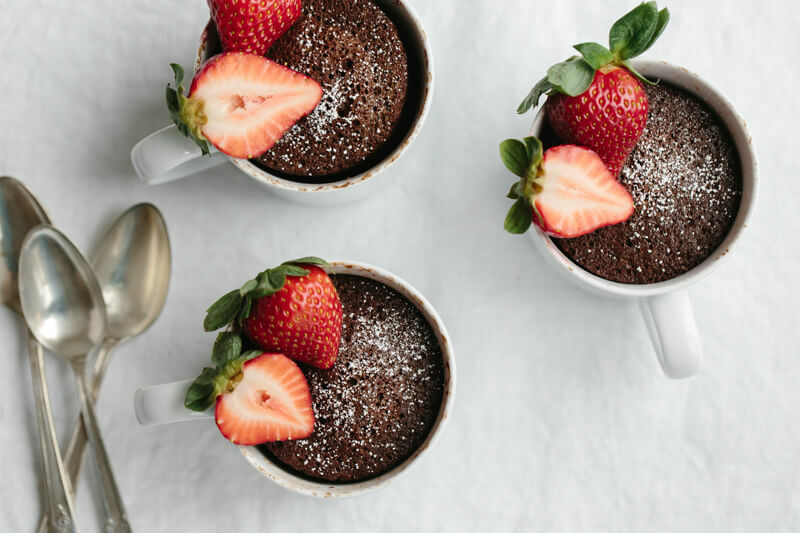 An easy, delicious and healthy chocolate mug cake that’s also gluten-free, dairy-free and paleo. I think it’s the best chocolate mug cake recipe out there. Watch the video above to see how quickly it comes together!